Home | Polar Builders Inc.
Polar Builders Inc. is your first call for help. We're a locally owned General Contractor, specializing in exterior restoration in roofing, windows, siding and gutters. Polar Builders Inc. specializes in restoration and building practices that exceed all building code standards for the extreme Minnesota climate. We're GAF Master Elite Certified roofing system installers. 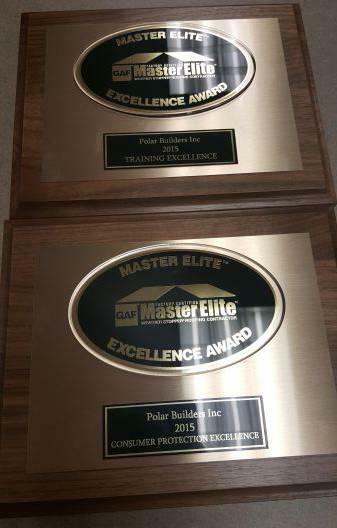 We maintain the highest level of recognized achievement and awards in roofing, siding andwindows. Our installers have extensive experience restoring homes in the Twin Cities Metro area. What that means to our home owners is extended warranties, instead of the standard 1 year craftsmanship warranty. 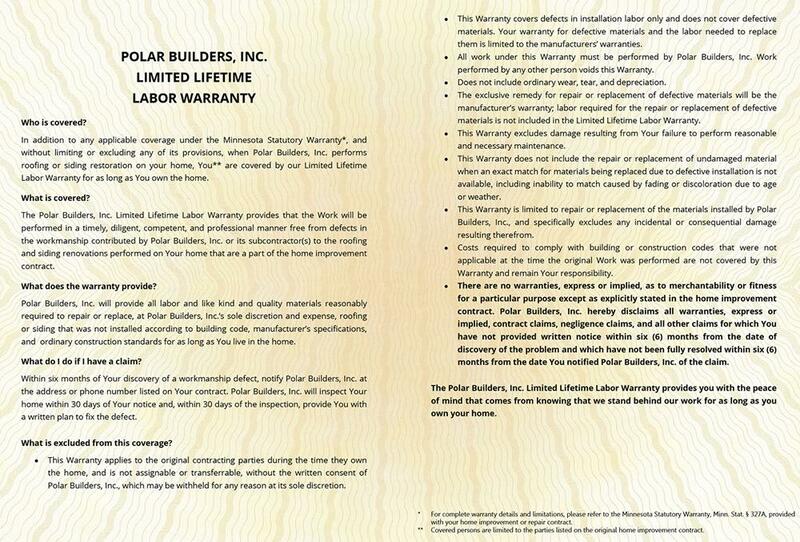 Polar Builders Inc. offers a Limited lifetime craftsmanship warranty. Master Elite Certification means you get a 50 yr. 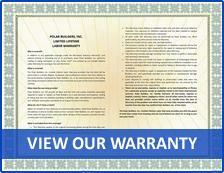 Weather stopper warranty directly from GAF, the world's biggest shingle manufacturer. Our roofing systems are specially designed for the extremes of our Minnesota weather. Our trained field reps meet with home owners to access the property and identify damage that most people don't even know they have. We offer complete home inspections at no charge. We can identify typical storm damage or age/installation related issues. We can help you with various stages of your project or manage the job from start to finish. Our services include all exterior restoration of your homes Windows/ Roofing / Siding and Gutters. Your home is our business, We're a one stop shop.